When developing the story for Mary Magdalene, our Team of Executives desired to explore and pursue some of the scents and products used in the telling of Magdalene's story. Set along the beautiful coast of the Sea of Galilee, merchant traders traveled through these ports bringing valuable items with them. It is believed the valuable, priceless and costly Alabaster flask, and Genuine Nard may also have come through these trade routes, along with other salts, spices and wares. of our Life & Love in Him. All of these Products are Natural Organic, using 100% Recycled Packaging Products. These items offer natural benefits, with their base in Olive and Sweet Almond Oils. 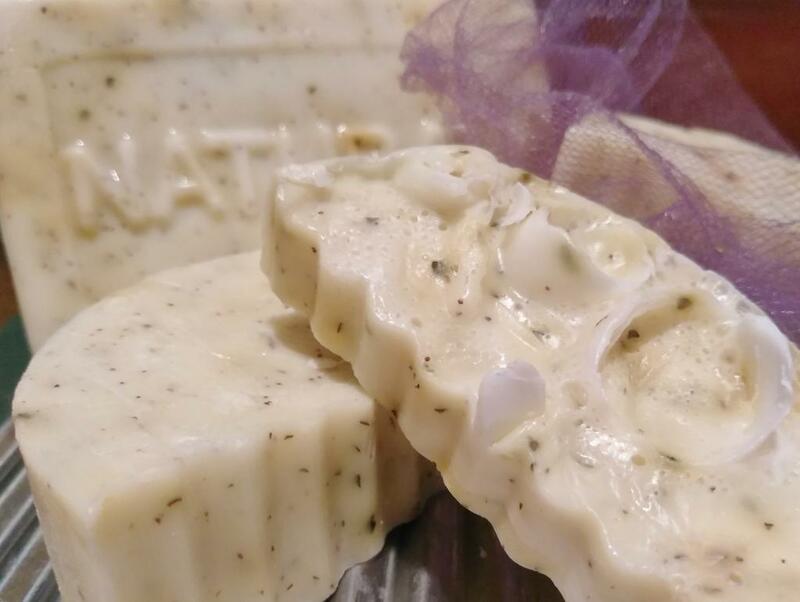 Bases such as Goat Milk, Shea Butter and Glycerin; Items such as Natural Soaps & Balms, Foot-soaks, Anointing Oils, Salts, Linen Sprays, Shampoos, Conditioners and more! Fuller's Field Collection. Relief for troubled, irritated skin like eczema, psoriasis, rosacea, shingles and more! Subscribe to our Magdalene Newsletter for Partner Incentives, and Ordering Information. The Magdalene Brand also includes technology enhanced products, Alabaster Jewelry, Apparel, and other wonderful items. Product Testers receive quality, packaged, hand-crafted products. The Fuller's Field Collection is the Official Line of Products for The Magdalene Project! Visit The Fuller's Field Collection page, and watch for uploads of our Newest Spa Collection! The Fuller's Field Collection (c) 2016 Sandra Cerda. All Rights Reserved.